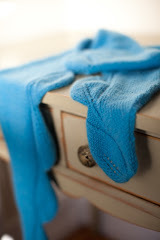 Mari Knits: Now on Facebook! 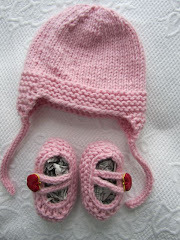 Mari Knits has its very own Facebook page! Some of you may be wondering, what took you so long? 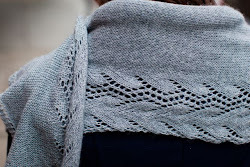 Well, I don't like Facebook that much... Gasp, I know, but anyways, here's the link: https://www.facebook.com/mariknits. I hope you'll "like" me! Bunny Mail Project Continues: Bunny Kits! 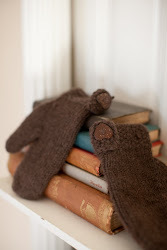 What else can you do with yarn?